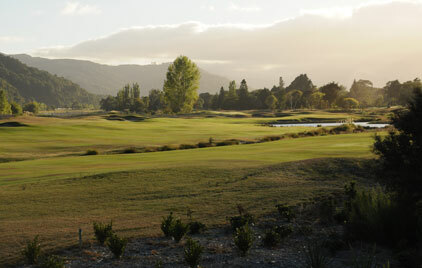 Royal Wellington consists of two courses; the 18 hole championship Heretaunga Course and the nine-hole Terrace Course. The former is the recently opened (2014) redesign by Greg Turner and Scott Macpherson. The latter is composed mainly of holes that were part of the former championship course but not used for the redevelopment. 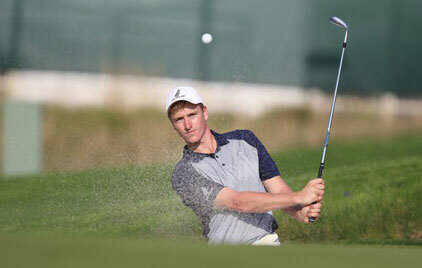 The club has world class practice facilities, built during and after the renovation of the main course. Adjacent to the first tee and club house are the practice green, chipping green and bunker. Just across the stream is the all weather driving range, with two covered booths, a huge grass teeing area, and a synthetic surface at the rear for use when the grass is not in play. There is also another small chipping green. The golfing needs of visitors and members are taken care of by head professional Scott Puddick and his staff, who book your tee time, organise shoes, clubs and carts for hire and can even give you a lesson. 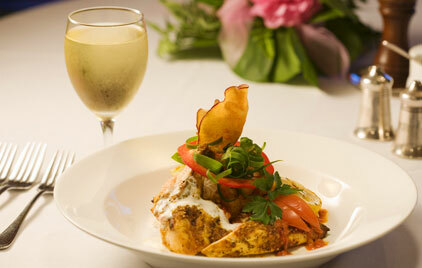 You will find the staff friendly and obliging. The golf shop is open seven days a week. The swimming pool, constructed in 1960, is in a fenced-off area to the west of the club house. It has changing sheds, table and chairs and a barbeque and is open for use by members and visitors during the warmer months (October to March). It has solar heating to extend its period of use. Children must be accompanied by an adult at all times. Please leave the area, including the barbeque, neat and tidy after using it.